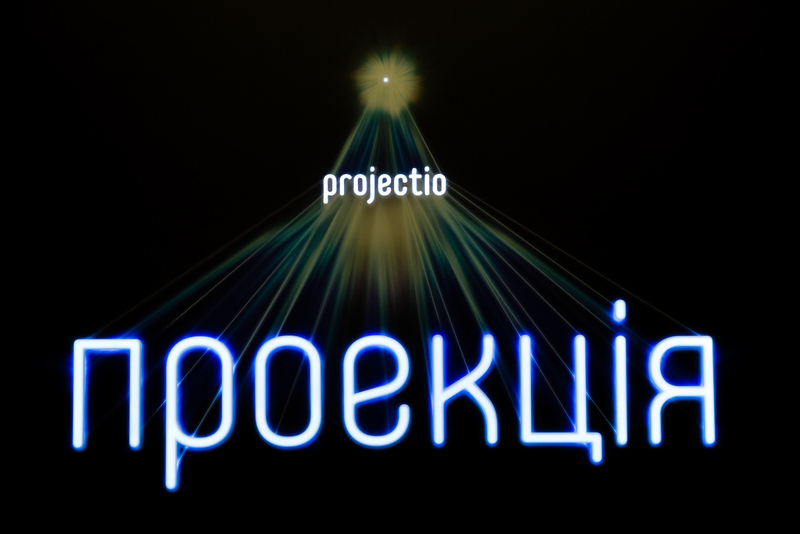 On December 1, a new exhibition “Projectio” showcasing works of the French photographer of Ukrainian origin Youry Bilak opened at the Second Floor Art Center. 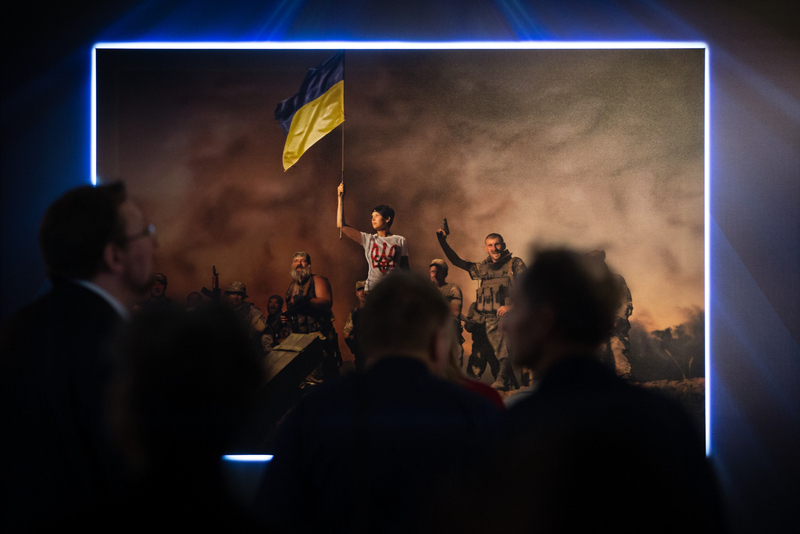 “This exhibition depicts two years of life in Ukraine. It combines present and past. 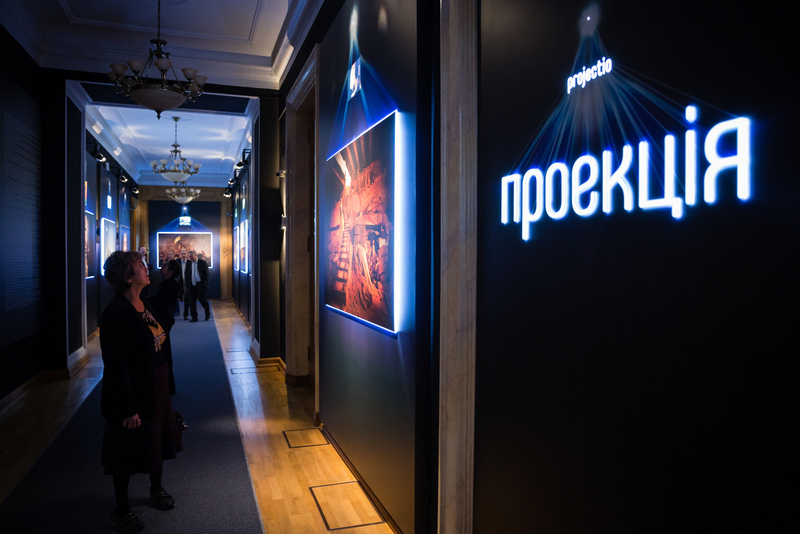 After watching the exhibition, you will feel that we are all Europeans,” said Borys Lozhkin, Head of the Presidential Administration, at the opening ceremony. 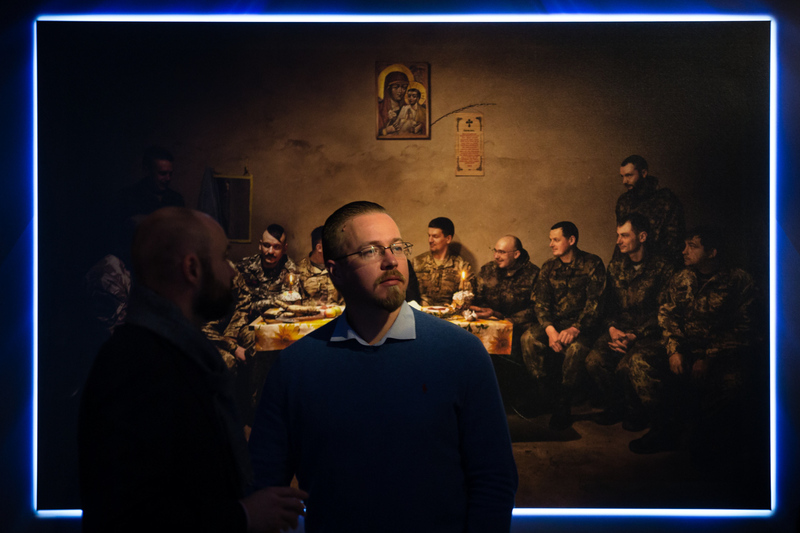 The exhibition consists of two parts: photos of Ukrainian troops, medics, volunteers and paintings of famous classic artists as projected into modernity. 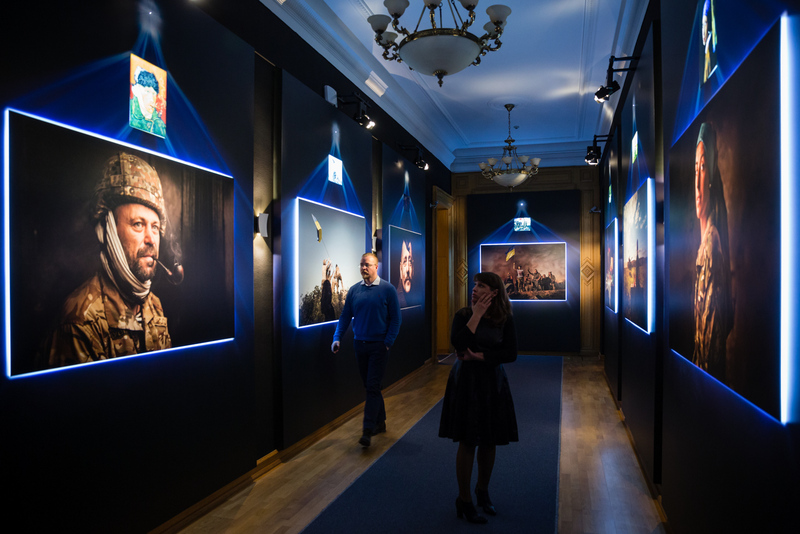 Portraits of our defenders are skillfully combined with works by Leonardo da Vinci, Rembrandt van Rijn and Vincent van Gogh. 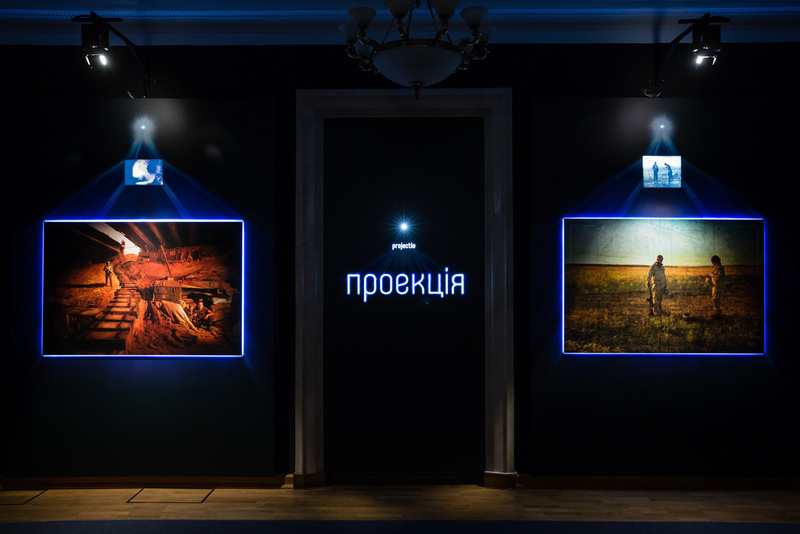 Youry Bilak, author of the exhibition, told that Western states, particularly France, still do not know much about the war in Ukraine. 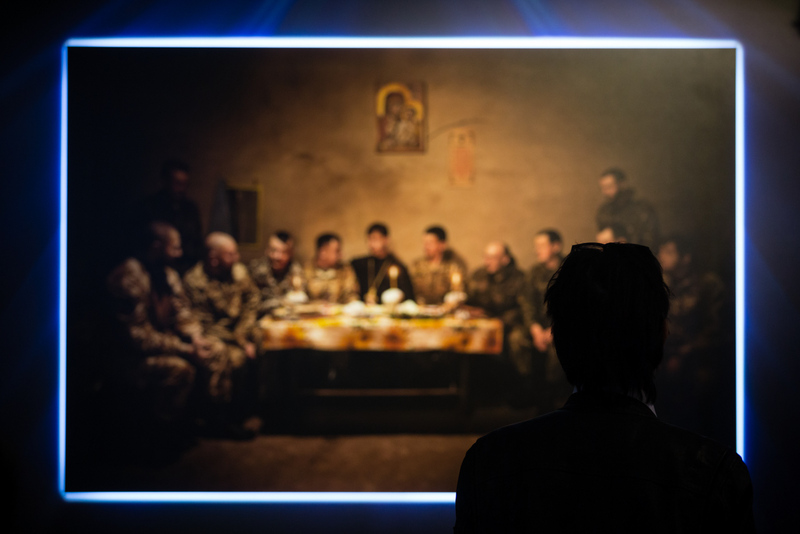 This pushed Bilak to create such a project and tell the truth about events in Ukraine through art. 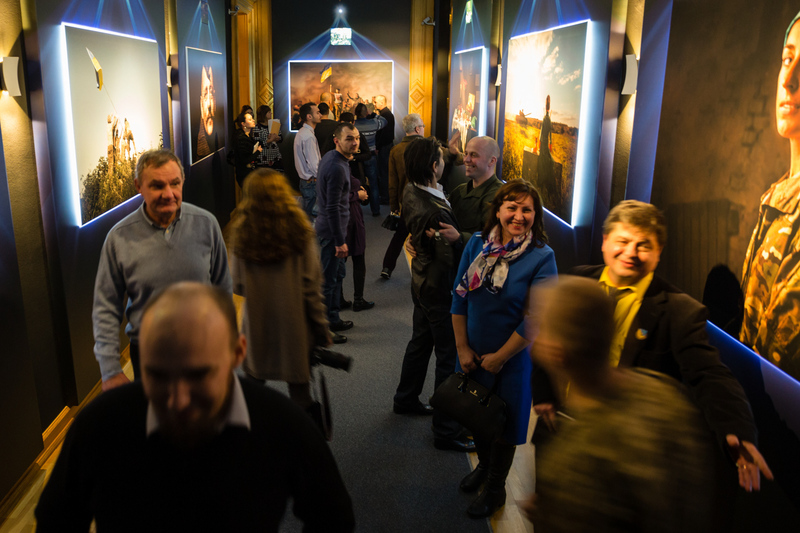 According to the artist, it is a great honor for him to present his works in the Presidential Administration as the son of Ukrainian migrants who had escaped to France from Bolshevism.